• The center of gravity is positioned lower and deeper by moving weight into the back cavity. 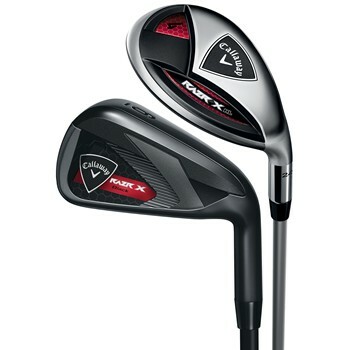 • Has the forgiveness of a wide sole iron with the playability of a thin sole players like iron. • Undercut cavity system positions the CG in the ideal spot for each individual iron. • The long hosel give the iron a more conventional look at address. • Constructed of aluminum and thermoplastic polyurethane to enhance the feel of the clubface. • Physical Vapor Deposition Finish.